Yeasty and powdery smelling, this is melony on the nose and just convincing enough as Verdejo goes. 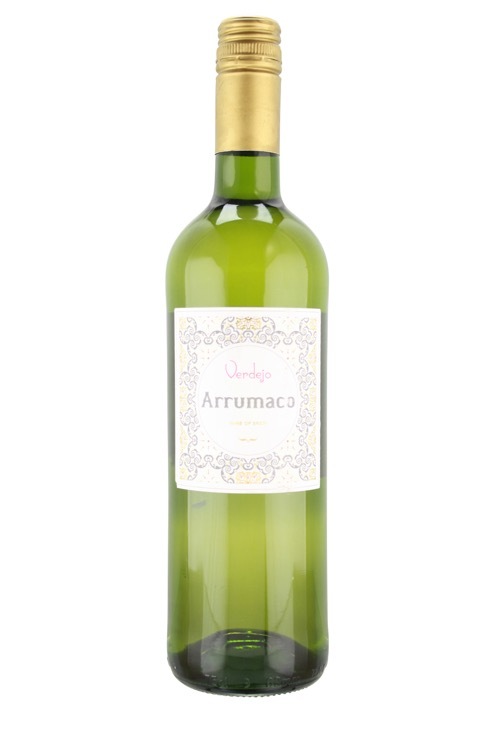 A reasonably upright palate delivers a shot of acidity, while this tastes of melon, generic white fruits and yeast. Verdelho is a white wine grape grown throughout Portugal, though most associated with the island of Madeira, and also gives its name to one of the four main types of Madeira wine.